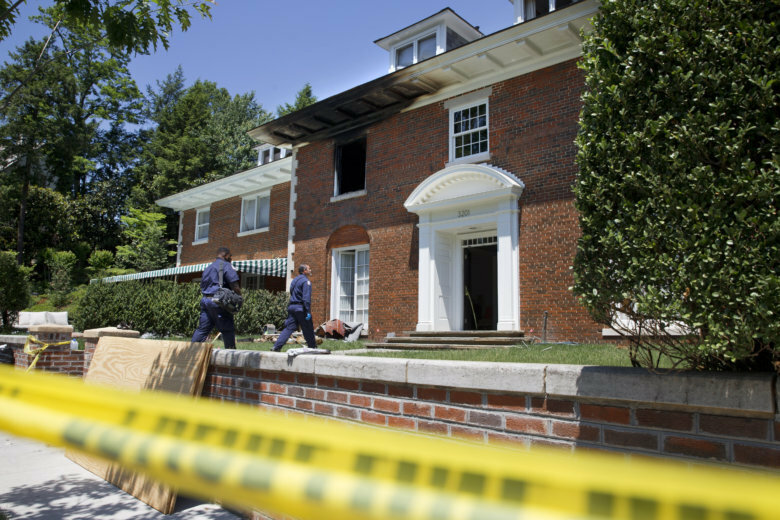 The Maryland man charged with killing three members of a D.C. family and their housekeeper inside the family’s Northwest D.C. mansion was found guilty of first-degree murder and dozens of other felony charges Thursday. Now that the trial has concluded, federal prosecutors have released some of the evidence jurors considered. 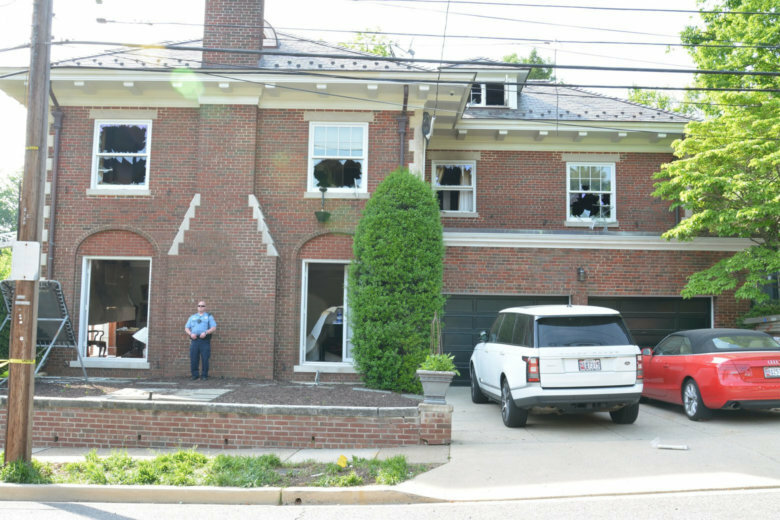 After three members of a D.C. family and their housekeeper were killed and the family’s mansion set on fire in May 2015, traffic cameras tracked the family’s stolen blue Porsche through D.C. and into Maryland, where it was later found on fire. 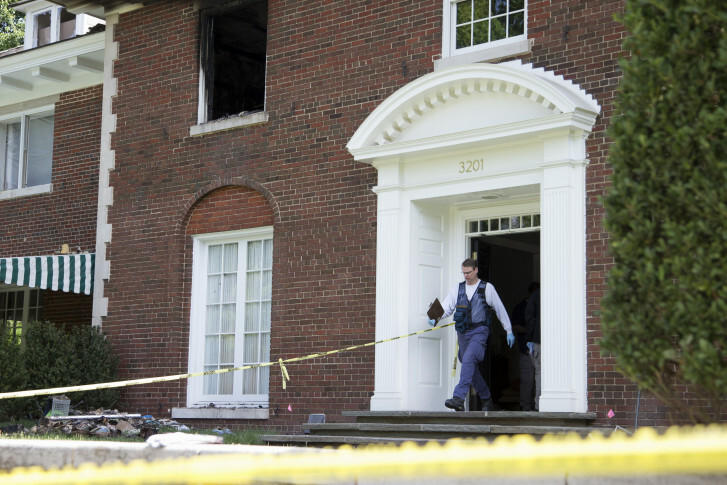 The description of the man from two grounds workers at the nearby residence of the Australian ambassador appears to match 37-year-old Daron Wint, who’s been charged with first-degree murder in the killings and whose trial at D.C. Superior Court is now in its second week. 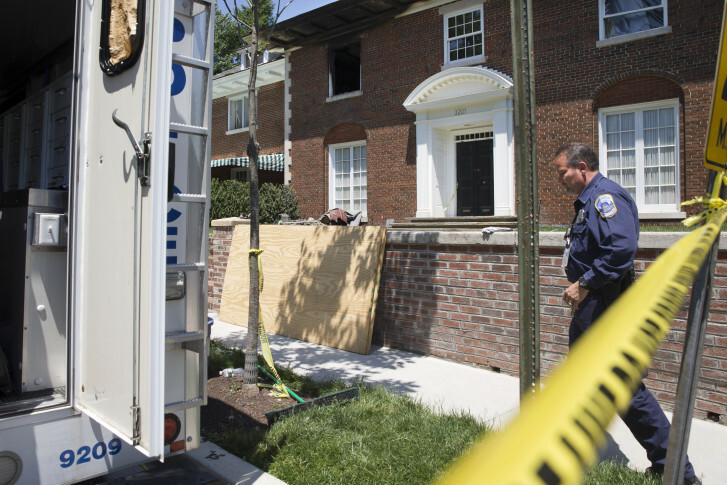 Jurors in the murder trial of the man accused of killing a D.C. businessman — along with his wife, son and housekeeper — heard key testimony from the businessman’s assistant, who prosecutors say unknowingly dropped off $40,000 in ransom at the time the family was being held hostage inside their home. In a bombshell opening statement, the defense attorney for the Maryland man charged with torturing and three members of a D.C. family and their housekeeper claims it was actually Daron Wint’s two younger brothers who planned and carried out the brutal crime. As lawyers question potential jurors — including asking whether they could remain impartial after seeing graphic photos of the victims — prosecutors shed light on some key testimony expected at trial. 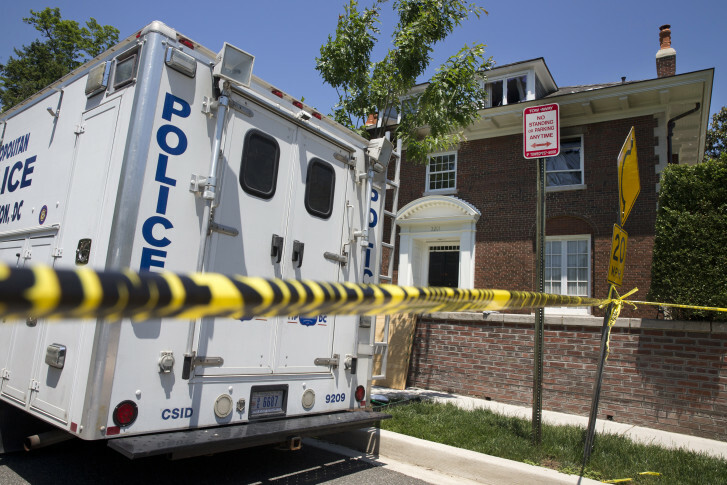 Three years after three members of a D.C. family and their housekeeper were tortured and killed, the case remains one of the most heinous crimes in recent memory. Now — even as several frustrating, agonizing questions remain unanswered — jury selection has begun in the trial against the only man charged with their killings.